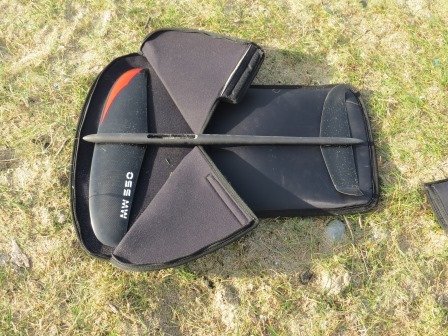 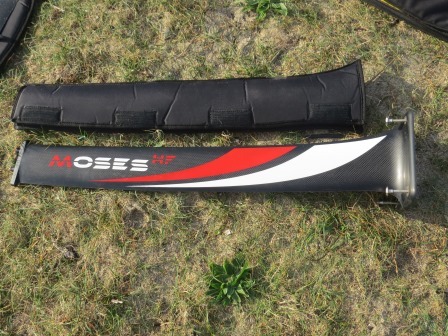 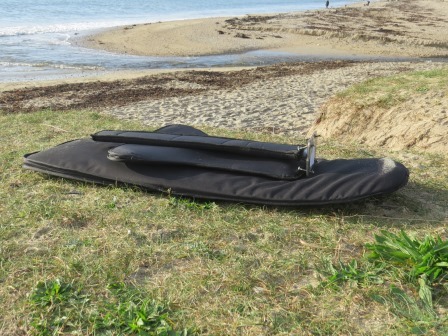 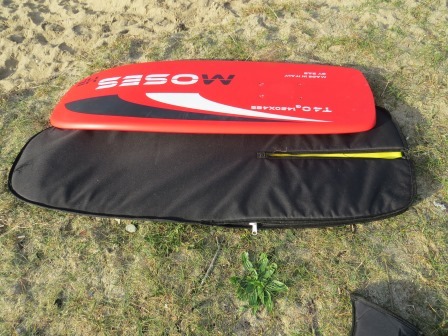 If you are one of the growing band of hovering hydrofoilers – kite, windfoil, sup or surf – then you want to be sure your cherished investment makes it safely to and from the beach. 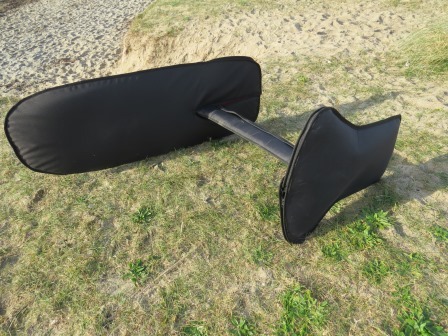 RB Sails team can help you with this – whether its a full 3- peice suit or simple wing covers. 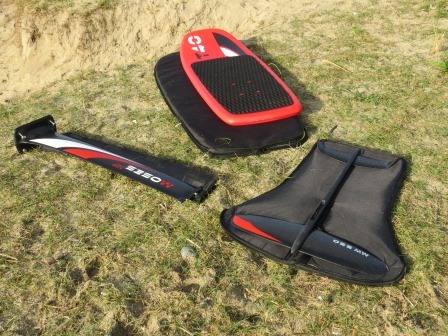 Here is a nice combo made for a local kitefoiler who swears it has kept his precious carbon in pristine condition as it competes for space in the back of the van with the rest of his kit!